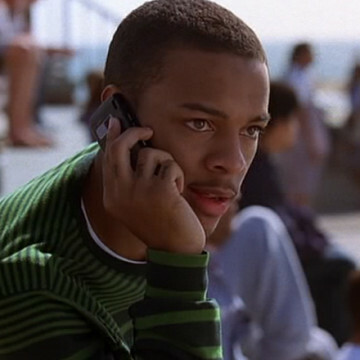 Shad Moss plays the part of Charlie Williams throughout seasons five and six of Entourage, though he only appears in a single episode of the latter. Charlie is an up-and-coming actor and Eric Murphy’s third client (after Vince and Anna Faris). Shad Moss is also a rapper and is better known by his Bow Wow moniker. He began hosting BET’s music video show 106 & Park in 2013. Moss makes his first Entourage appearance about seven minutes into the season five premiere.